For a simple oil change or a major repair, the Lallier Honda Hull team is ready to get you back on the road as quickly as possible. 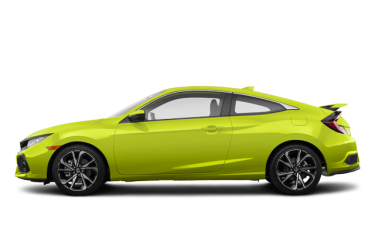 Our consultants will help you find the best financial solution to get you into your new vehicle as fast as possible. 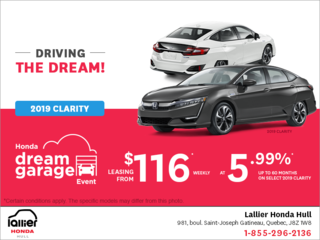 As a Honda dealership and a member of Groupe Lallier, we are proud to present the complete lineup of new Honda vehicles. 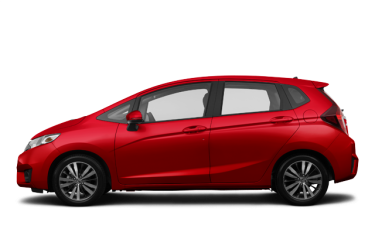 For nearly 40 years we have offered the best prices for each of our high-quality Honda vehicles. 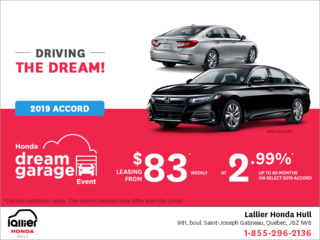 At Lallier Honda Hull, we are committed to giving you the best customer service possible, which is why we always personalize our service to meet your needs! 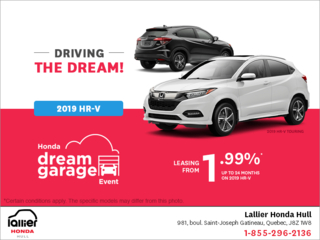 At Lallier Honda Hull, we offer the full collection of new Honda vehicles for our clients in Gatineau and the surrounding areas. 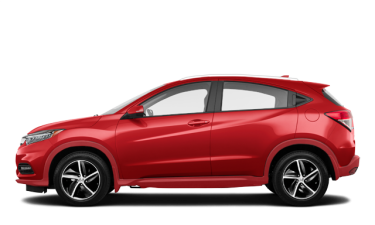 We have several models that are available to you, including the Honda Civic, Honda Accord and Honda CR-V! 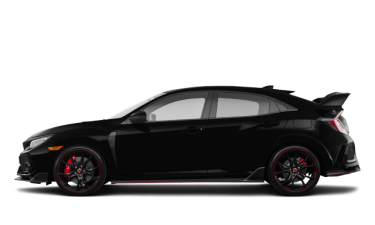 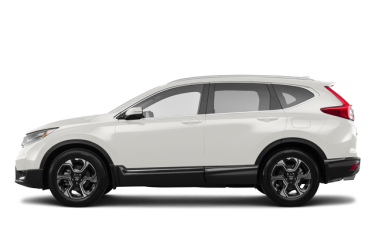 You can browse our collection online or come to our dealership to discover all of our new Honda vehicles! 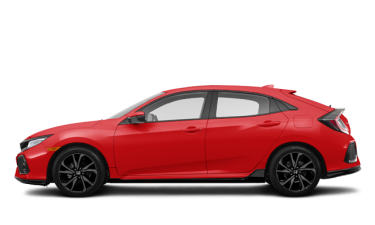 In our online catalogue, you will find each new vehicle, their specifications and a gallery of high-quality images showing the vehicle from different angles. 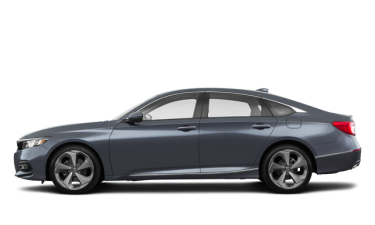 You can also request information, get your price quote offering you the best possible bargain on a new Honda vehicle, or begin your financing application online. 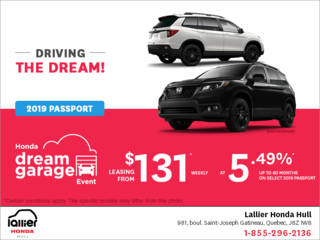 At Lallier Honda Hull, getting the purchasing process started is just that easy! 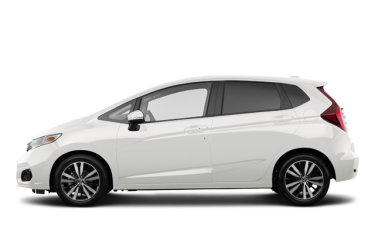 We also have a large selection of pre-owned vehicles from other trusted brands, such as Ford, Chevrolet, Nissan, Toyota and many more! 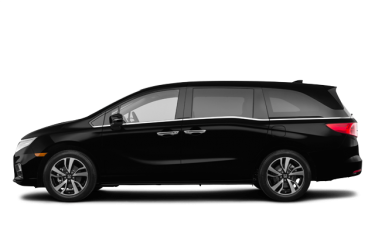 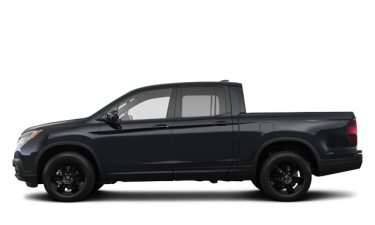 You can browse these vehicles online or come into Lallier Honda Hull and shop our inventory, which is displayed alongside our new Honda vehicles! 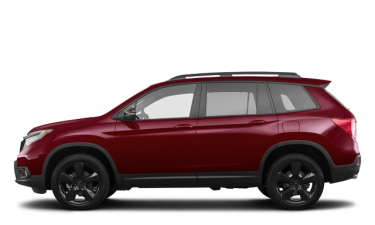 If you’re in the market for a new or pre-owned vehicle, we are here for you every step of the way. 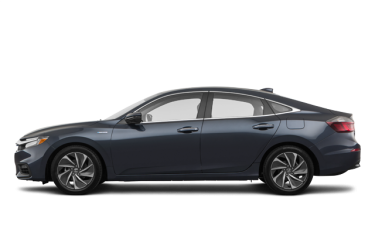 We always offer you our full support as you search for your next vehicle. 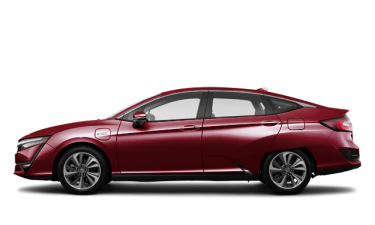 Browse our site to discover all of our different sections and their advantages! 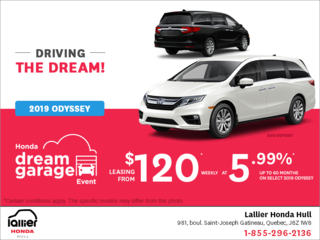 Our special offers page is constantly updated with monthly promotions to always give you the best and most competitive prices in the Gatineau market. 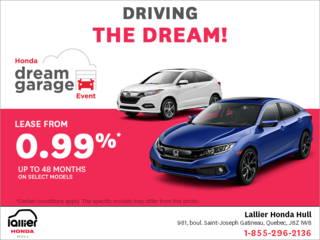 We also offer promotions for our after-sales service department and even when financing your next Honda vehicle, new or pre-owned! 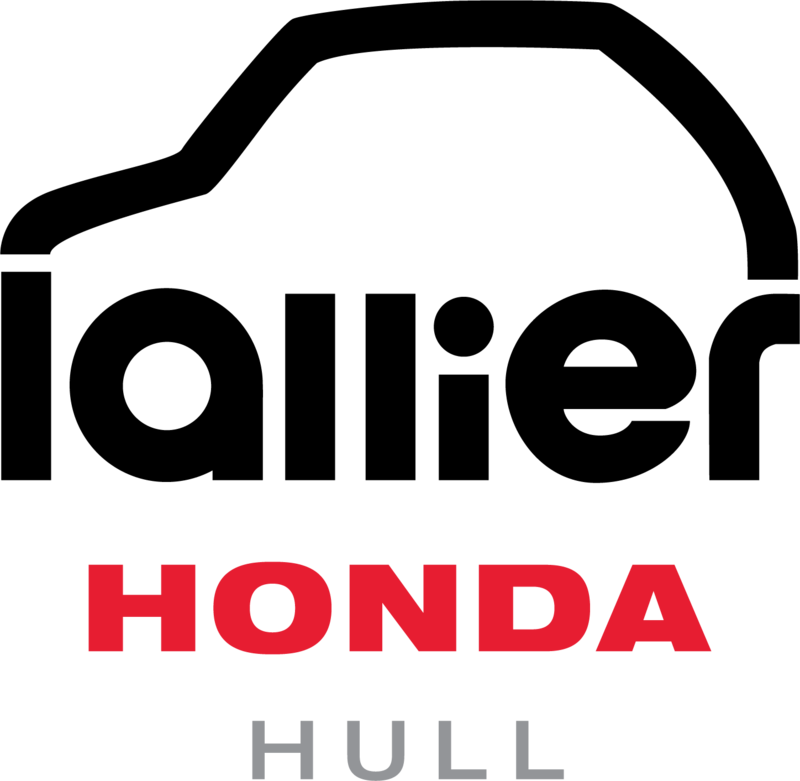 In our after-sales service department, we offer a large range of services to always keep your Honda vehicle at its peak performance. 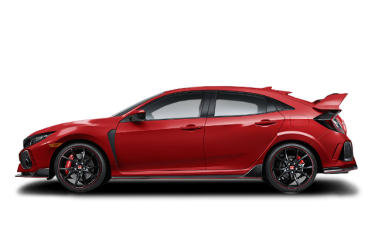 Don’t hesitate to trust our technicians for any of your automotive needs. 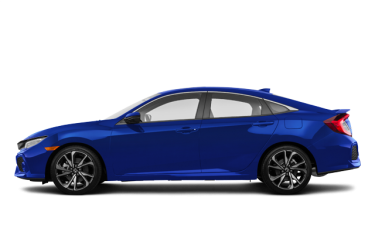 They are trained in all of our departments, which includes maintenance, repair, detailing, body shop, parts and accessories and more! 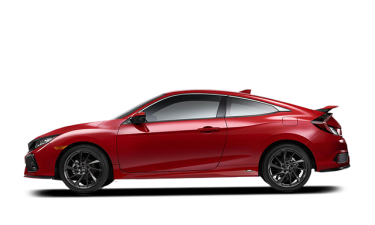 They will keep your vehicle in top shape in order to preserve its safety as well as its resale value. 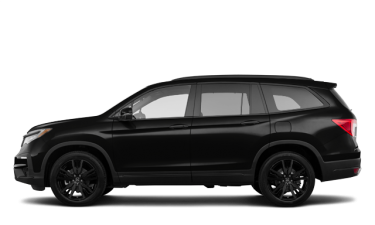 The experts in our financing department are here to make financing and getting approved for credit as easy as possible for our clients in Gatineau. 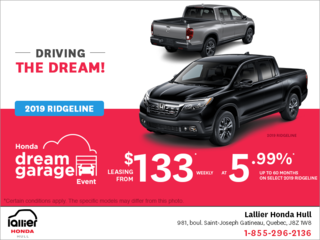 With flexible financing and leasing solutions, getting your dream Honda vehicle is easier than you ever thought possible. 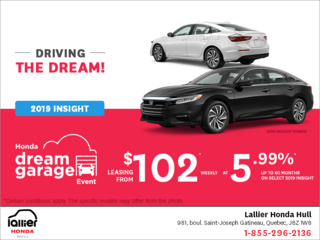 For more information about our new and pre-owned Honda vehicles, come visit us at 981 boul. 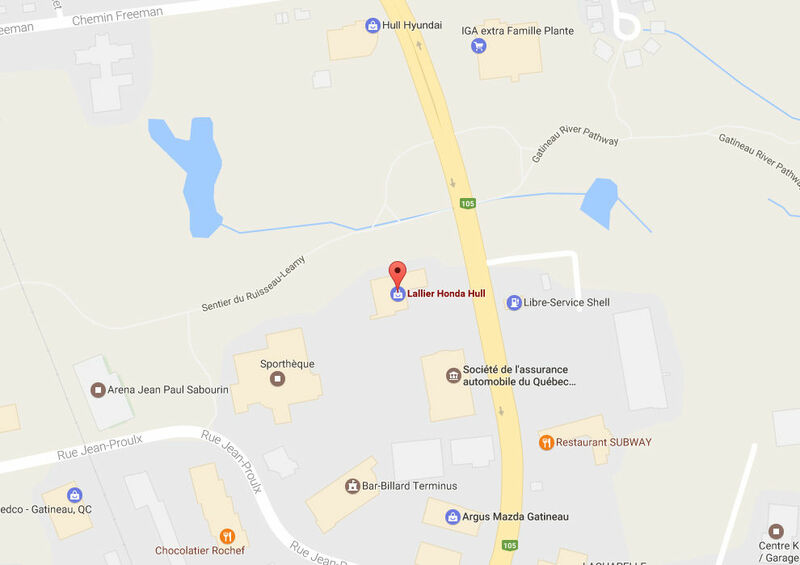 Saint-Joseph in Gatineau. 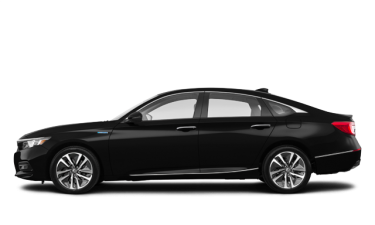 You can also contact us by phone at 1 844 702-9130, or by using our online contact form. 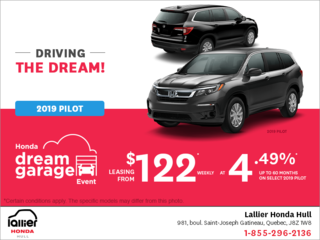 Book your test drive today to start the process of finding your next dream Honda vehicle!